On Super Bowl Sunday it wasn’t just the players scoring big, brands maximized their social media content in a big way before, during, and after the big game. Super Bowl LI was one of the top four most watched TV shows in American history – tied with the 2012 Super Bowl. About 111.3 million tuned in to Fox for the Super Bowl last night, according to Nielsen. However, how viewers and brands engaged in social media on game day differed based on which social media channel the used, when, and why. Pre-Game: Brands needed to prepare for the big game on their social media channels as many consumers looked to Pinterest, Instagram, and Facebook as inspiration for their game day parties. Some of the most searched party-prep included recipes, decorations, and how-to videos before the big game. Consumers looked for everything from the best seven-layer dip to DIY decorations. Post-Game: Long after the game-winning touchdown was scored by Tom Brady, the cooler of Gatorade was poured, and the MVP is undoubtedly headed to Disneyland — the memes, gifs, and viral videos are still going strong on social media, presumably throughout the week(s) to come. Consumers are continuing to share post-game content the Monday after the Super Bowl. If brands weren’t able to go viral during the game, there’s still the opportunity to stay relevant by implementing some of the most shared social posts. It’s important for brands to share content that feels organic and relevant to their brand, it’s up to them to curate the content so it fits. 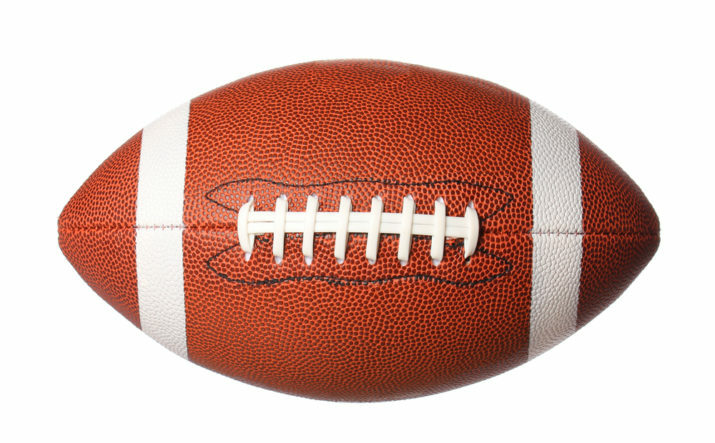 Big events like the Super Bowl mean big social media conversation. Lady Gaga’s halftime performance generated 5.1million Tweets and that number keeps growing as the social chatter continues. Two of our Stone Ward thought leaders appeared for news segments in Little Rock this morning to recap their Super Bowl faves and fails. See creative director Danny Koteras’ segment on KLRT (FOX) and media director Brett Parker’s segment on KTHV (CBS).